I didn’t even know such an award existed until I received it. 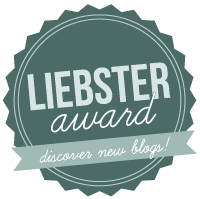 A Liebster award is given out to new bloggers in the blogosphere to help them get recognised for their baby steps towards blogging. I was quite the enthu blogger in the past. I recall typing blog posts way past bedtime, in the wee hours of the morning ( sometimes I resorted to bring my laptop to bed with me) or even halfway through studying. Basically I blogged about anything under the sun. I even had combined blogs with a few of my very close friends. Then as things got rather busy, blogging suddenly became secondary. This Sherbakes webby was born with the sole intention of creating a gallery of what I baked- with a description or two about the stuff I bake and nothing more. Now, its time to rethink and perhaps revive this blogger in me. Anyway, I am honoured to be nominated by Jen from Topateonyourplate for this award. I must thank the blogger that nominated me by linking back to their blog in this post. 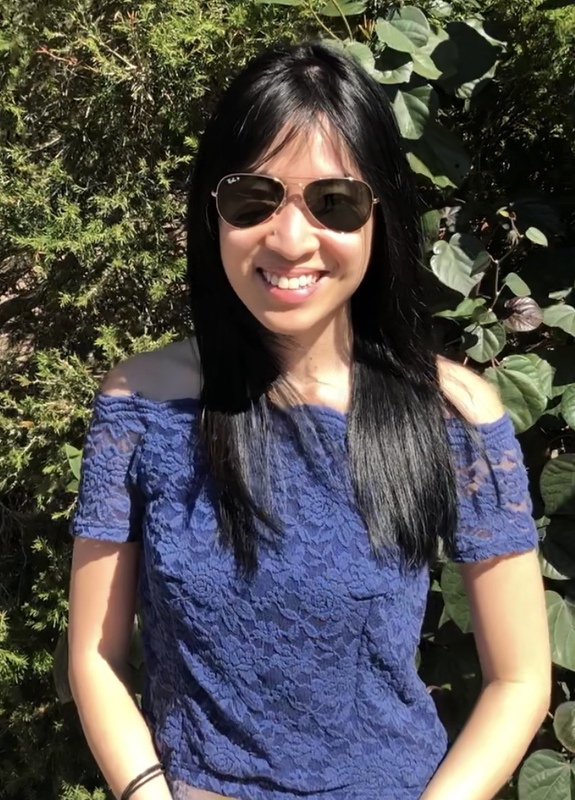 To share the love, I will nominate 5-10 food bloggers that I love, with a link back to their blogs, and post a comment on their blog letting them know that they’ve been nominated. No tag backs, but a blog can receive the award more than once. I need to answer the 10 questions asked by Topateonyourplate, and then ask 10 questions to the bloggers that I nominate. Whats your favorite: Facebook, Twitter or Pinterest? I love Pinterest!! What is your strength as a blogger? Love to share my passion and love for food with people. What is your most memorable meal? Sea Urchin. I’ll never forget how my body reacted to that. What is your top desired travel destination? Hmm this is a tough one. Countless. But I’ll really love to visit Maldives one day. 5) How do you like your eggs done?